James Rod, Planet Jumper, Rich Lane, Duncan Gray, LosBikini and more. This show was 73rd in the global electronica chart. 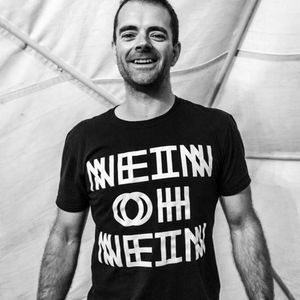 Next up for Numbs Mixtape is Beatherder regular and one half of Cowbell Radios dynamic duo Ed Mahon from the Ed and Chinny Show. Ed has residencies at Grand Pacific and The WashHouse in Manchester and regularly plays out in and around Blackpool, keep up to date with his gigs via his Facebook page below. Absolutely top draw stuff - you have a huge new fan.